COMBATANT CRAFT Combatant craft are craft or boats specifically designed for combat roles. Figures 7-11 and 7-12 show a variety of patrol, riverine, amphibious warfare, and special combatant craft. 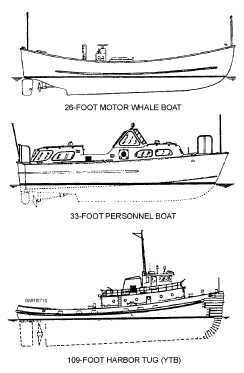 7-6 Student Notes: Figure 7-9.Boats and service craft of the U.S. Navy. 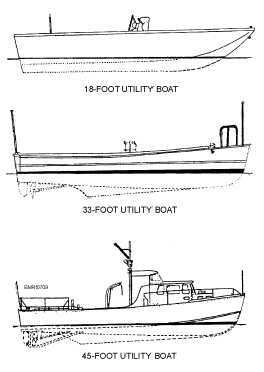 Figure 7-10.Boats and service craft of the U.S. Navy (Continued). 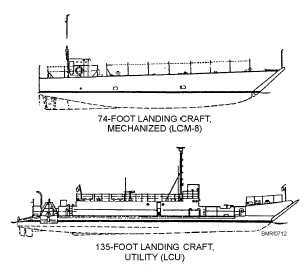 Figure 7-11.Combatant craft of the U.S. Navy. 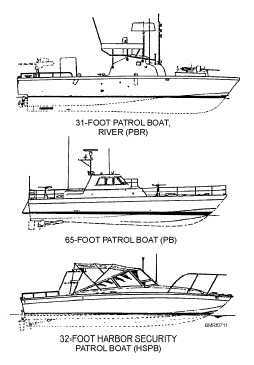 Figure 7-12.Combatant craft of the U.S. Navy (Continued).